Epic Lighting LLC is proud to once again light the Events Arena for the 94th Annual Maui Fair this weekend, October 6-9! 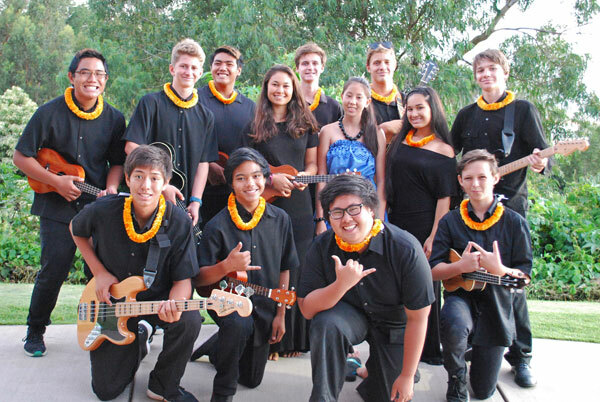 This stage provides the opportunity for Maui’s keiki and community groups to share their talent and skill with family, friends, and their extended Maui ‘ohana. We love providing a warm and beautiful space for these young people to perform! Get all the info you need to plan your Maui Fair weekend at mauifair.com. See you there, Maui. CHEEHOO!